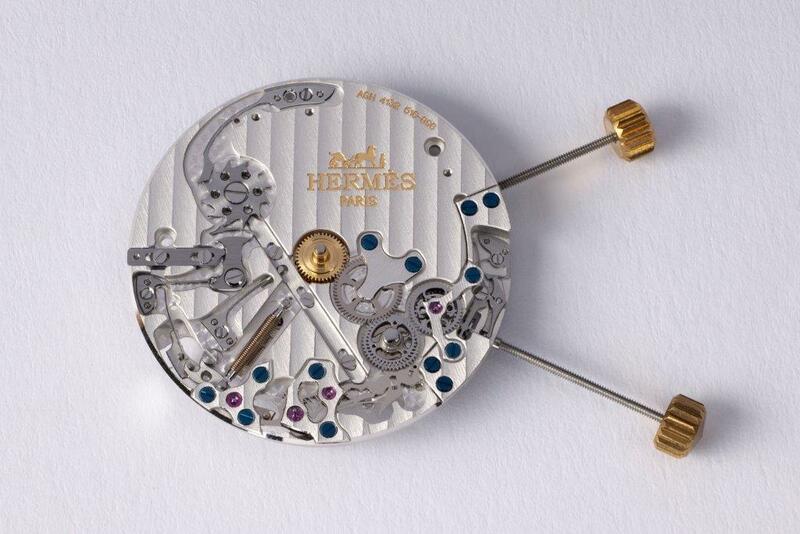 For Hermès, time is an object born of uncompromising expertise. 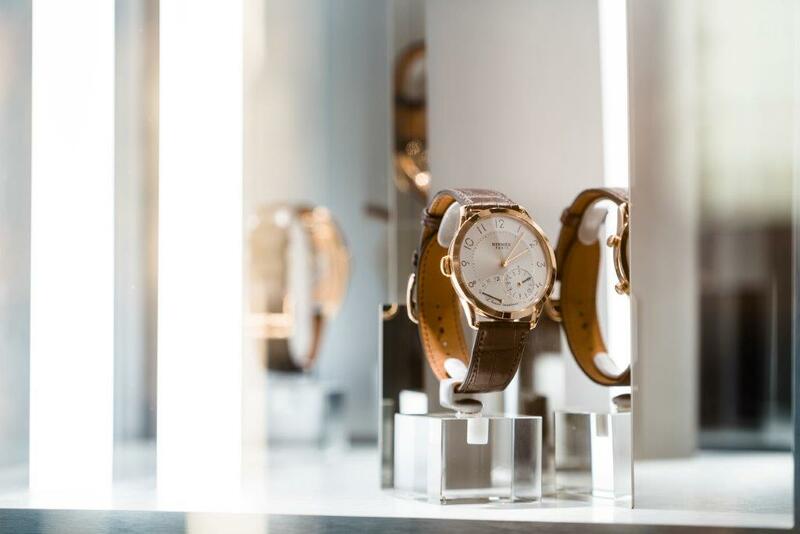 Rather than measuring, ordering, and seeking to control it, Hermès dares to explore another time, designed to arouse emotions, open up interludes and create spaces for spontaneity, inviting you to join in to this concept with their latest Hermès Time exhibition. 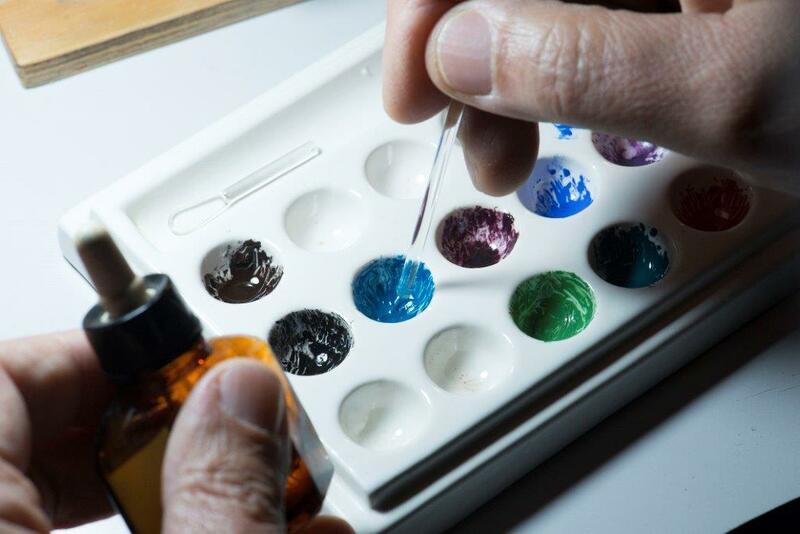 This concept will be revealed during the “Time, a Hermès Object” exhibition in Singapore, with an all-new show devised by the London-based company Gandini Juggling. 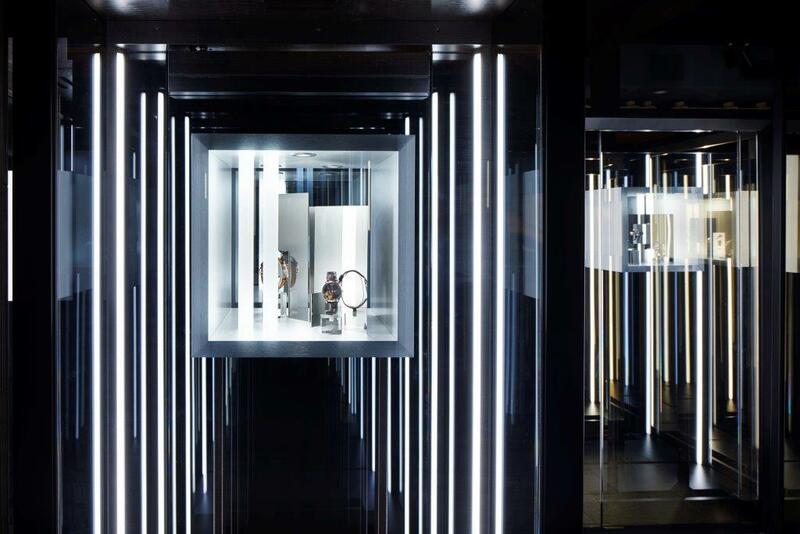 The show is to be followed by a scenography circuit open to the public from 27 October to 5 November at Hermès Takashimaya. 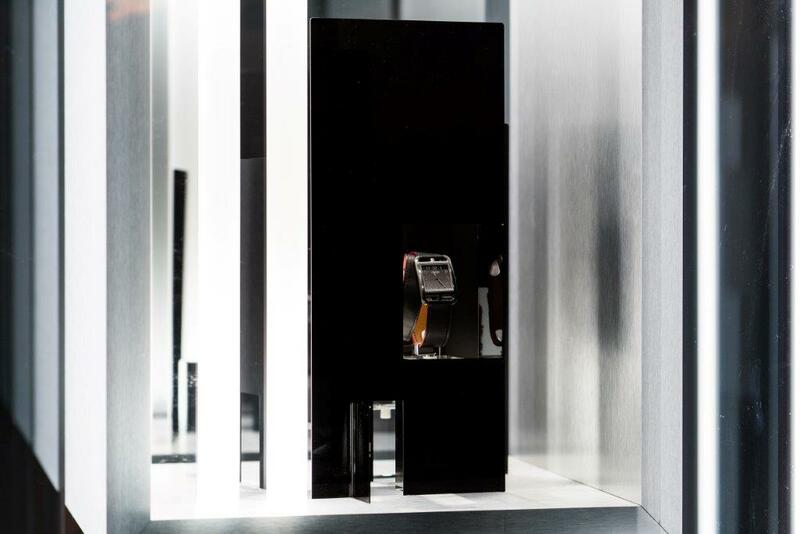 Guests can expect monolithic windows in which the watches appear and disappear in time with pulsating light. 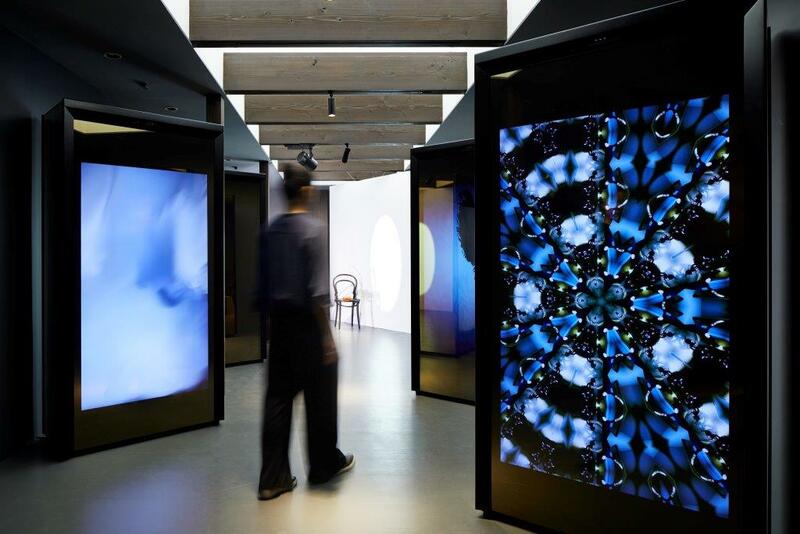 Human-sized interactive screens will show the silhouettes of the visitors, before slowly vanishing into smoke. 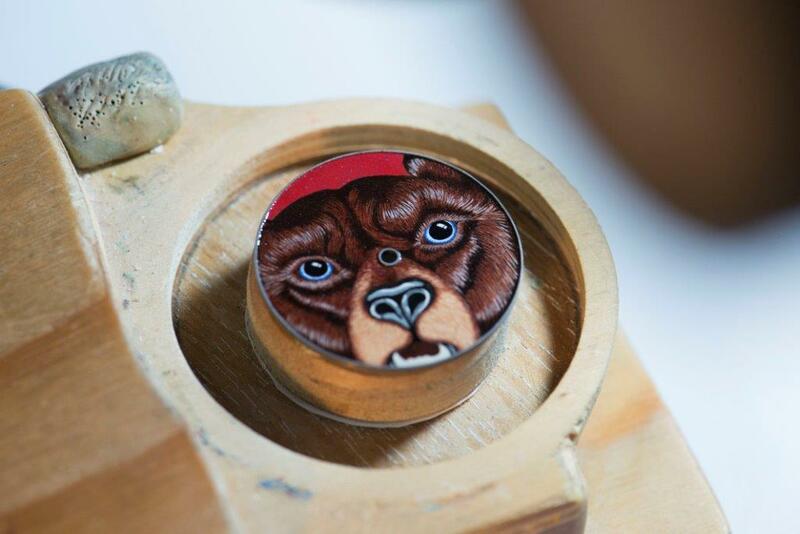 Videos and images succeed each other, stretched, duplicated in the manner of a kaleidoscope. 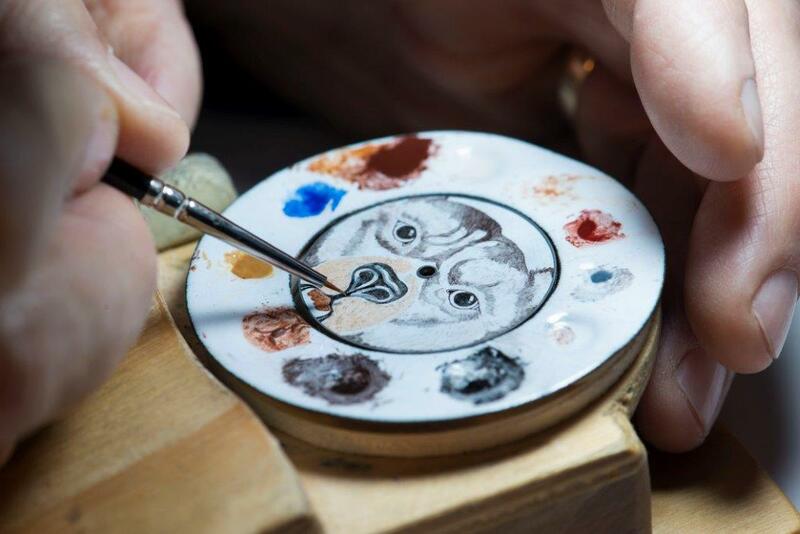 Hermès believes that the calling of a watch should be to kindle our emotions. 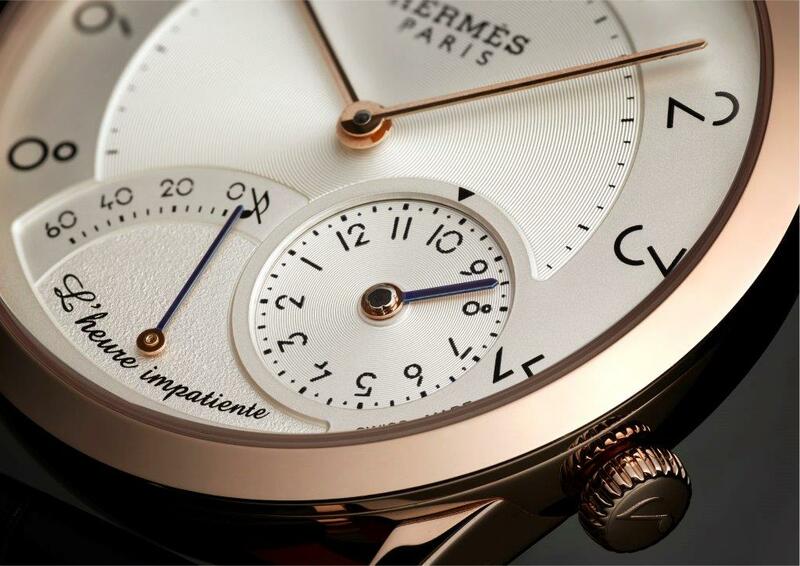 With the new complication in the Slim d’Hermès L’heure impatiente, the purpose of this timepiece is to invite the wearer to look forward to an upcoming moment. 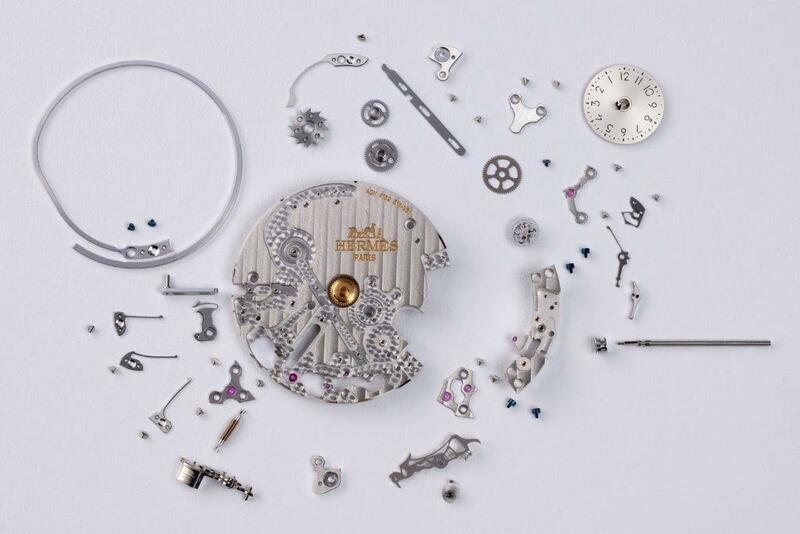 This watch features a mechanical 60-minute countdown function which can be set by the wearer during a 12-hour period. 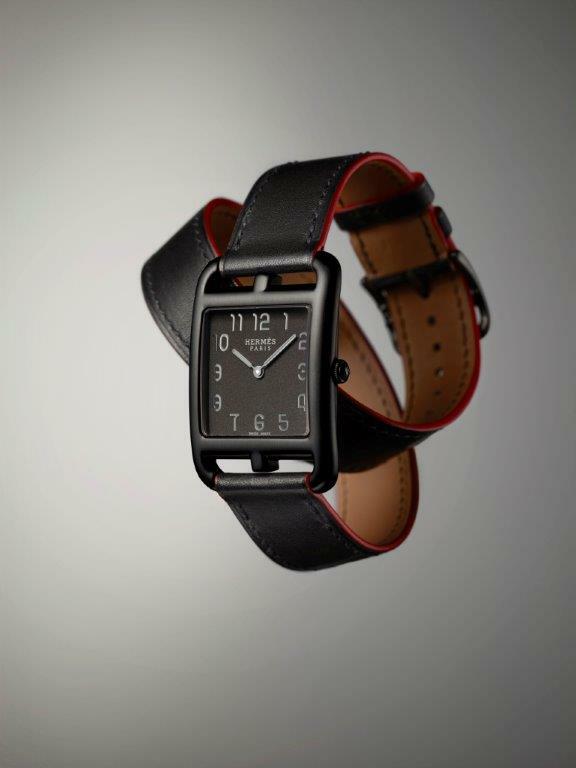 Hermès brings us the Cape Cod Shadow in a black DLC-treated case, a matt black dial, with red burnishing of the strap edges. 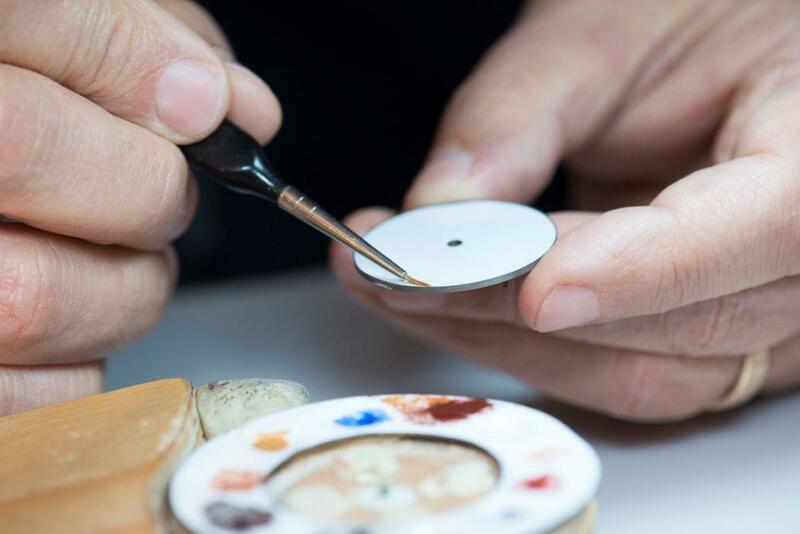 Worthy to be called an icon born out of rebellion, the Cape Cod collection was originally designed by Henri d’Origny, a longstanding creative partner of the Maison, who was asked by Hermès to design a square watch. 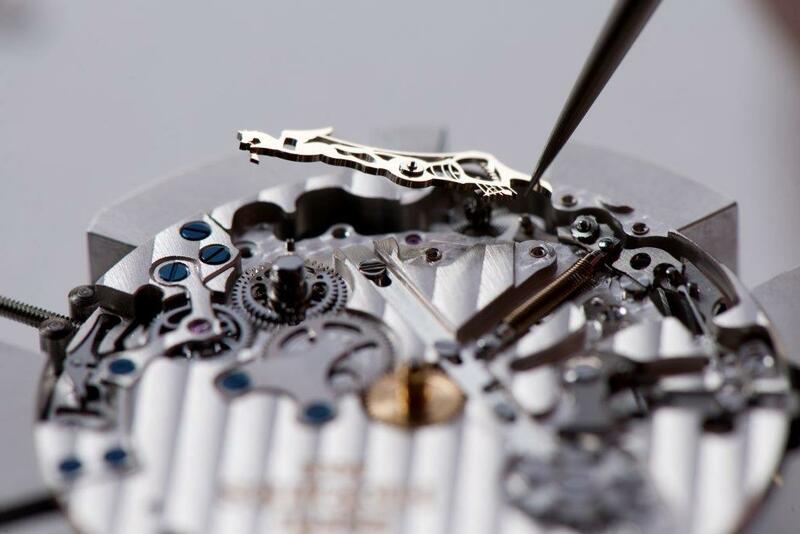 He then responded in an almost irreverent manner with a watch representing a ‘square inside a rectangle’, giving birth to one of the brand’s most-loved timepiece. 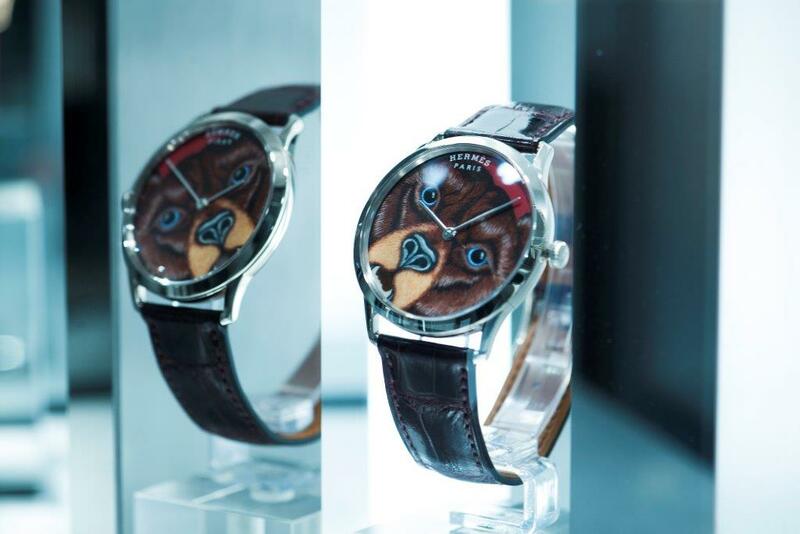 Put a fierce-looking gruff bear together with the delicate technique of miniature enamel painting and you will get the “Slim d’Hermès Grrrrr!”, a mischievous timepiece of an amazing expertise, with the design originating from a Hermès silk scarf designed by Alice Shirley.